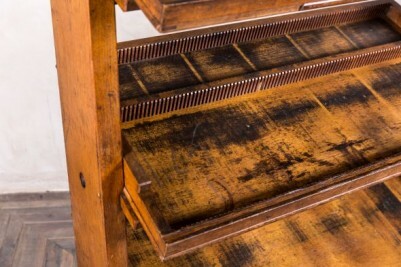 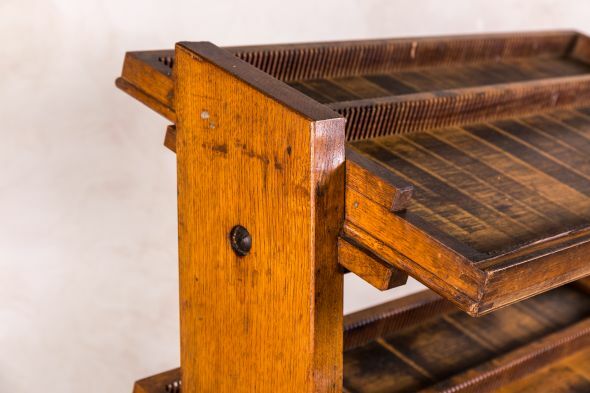 This printing rack would previously have held type setting materials in an Edwardian print shop. 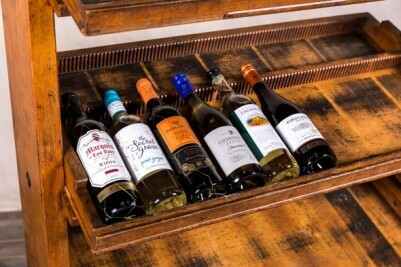 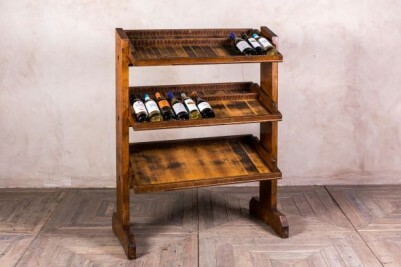 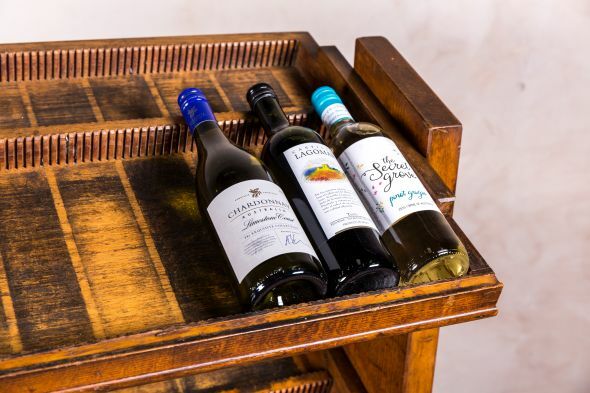 It would now look great in a bar or cafe filled with bar snacks, wine bottles or newspapers. 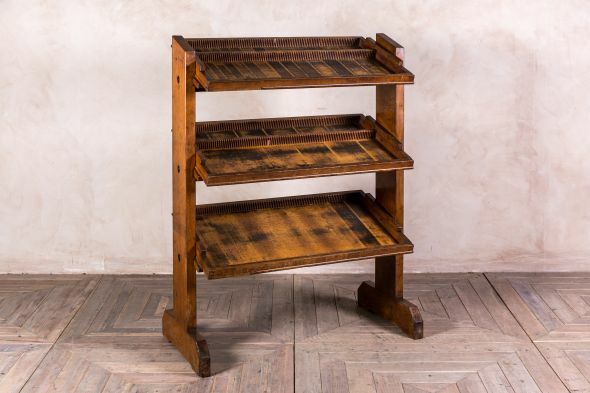 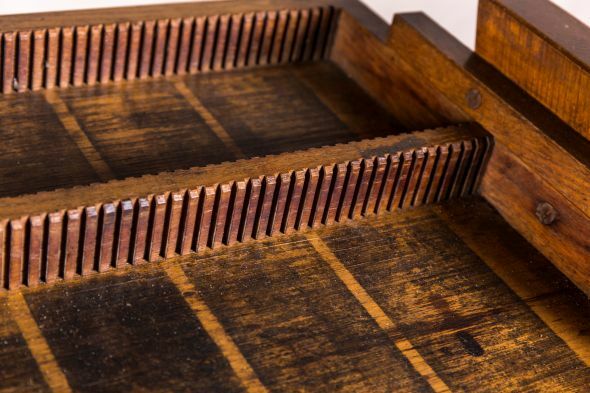 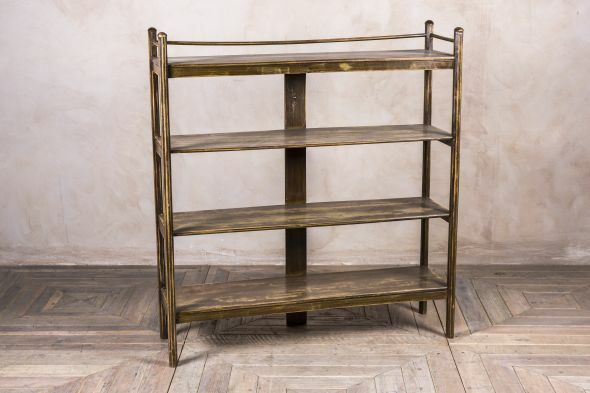 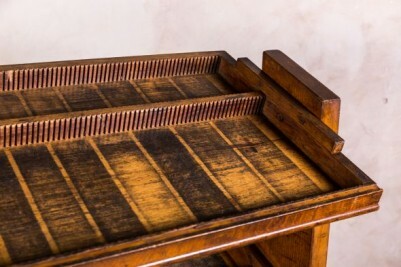 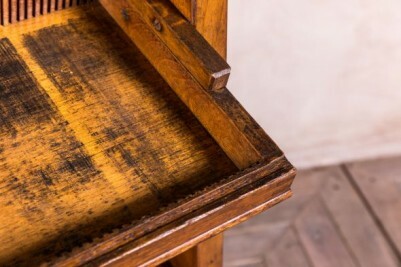 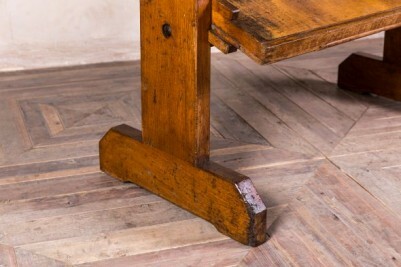 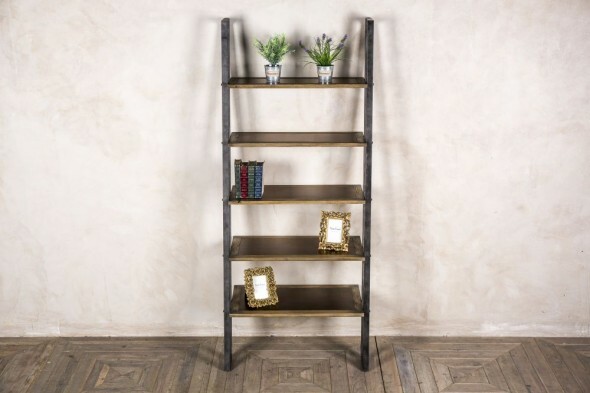 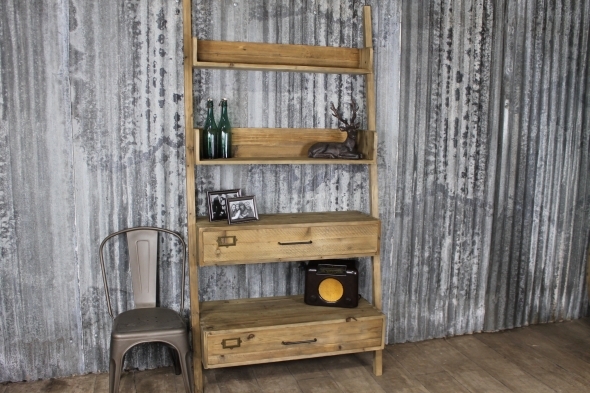 It could also be used as part of a shop display, or in a period home to hold books or stationery in a study/office. This item is in good condition, but as it is over a century old it will have signs of wear and tear consistent with its age.